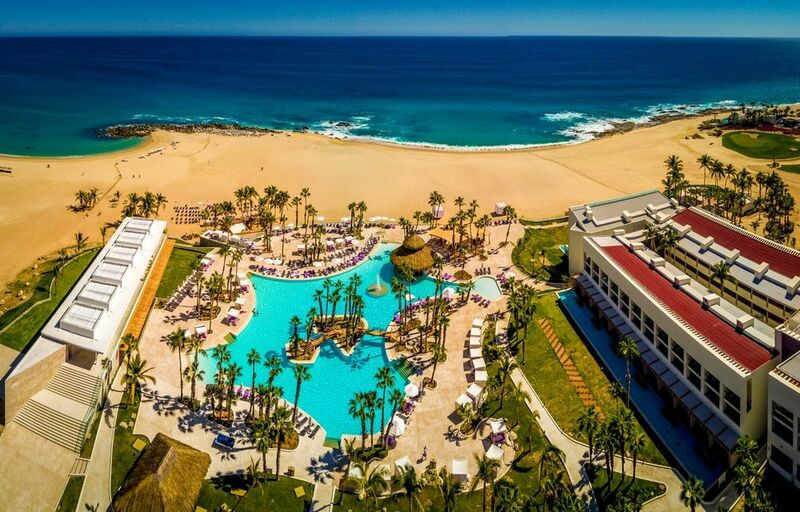 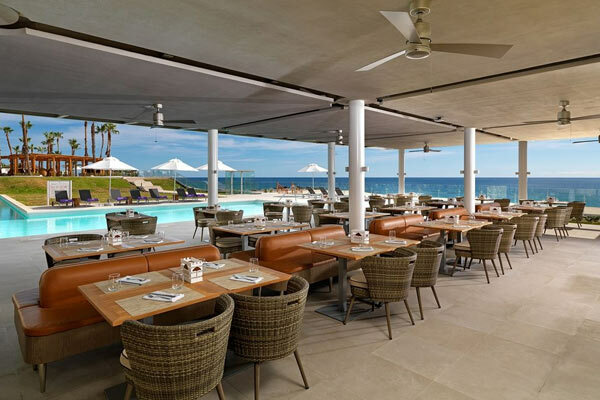 Sitting alongside a stunning beach with amazing views of the Sea of Cortés, the Paradisus Los Cabos is a recently-renovated, luxury all-inclusive resort. 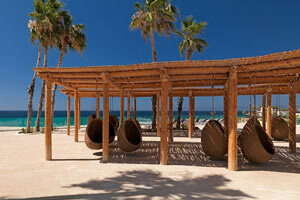 Set on 18.5 acres of land and located in Los Cabos, Paradisus Los Cabos offers world-class facilities, including the adults-only Royal Service with personalized Butler Service, Family Concierge; a unique vacation experience catering to the needs of our smallest guests, YHI Spa, Life Enriching Experience program, and flexible and modern meeting facilities equipped with the latest technology. 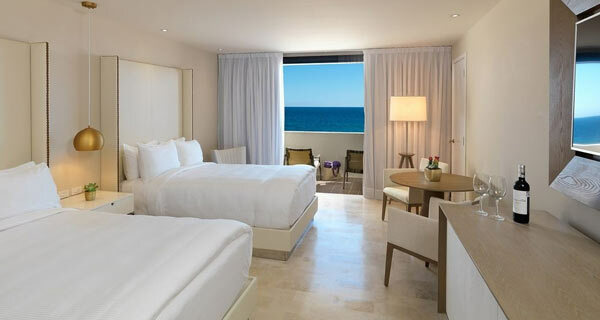 Guestrooms and suites at Paradisus Los Cabos include; fully stocked mini bar, laptop size safe, 50” flat screen TV and balcony or terrace. 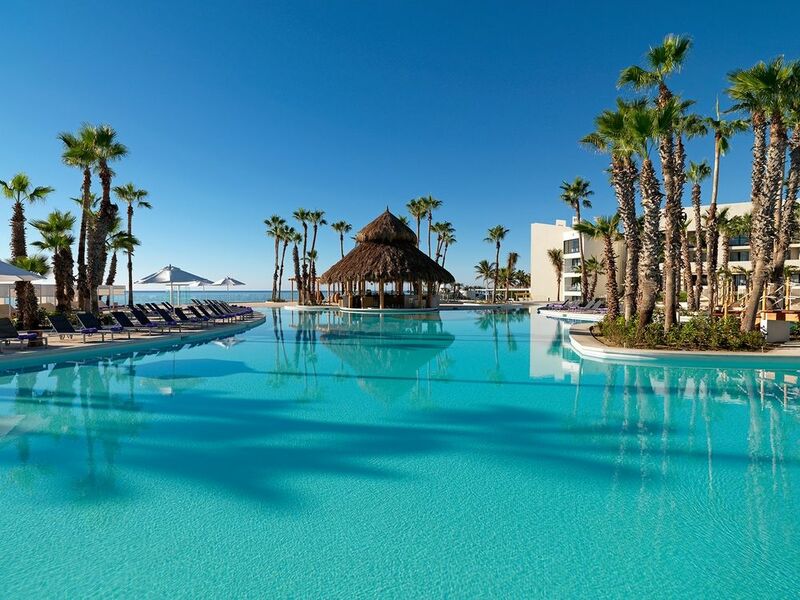 Fantastic Swim-up Suites provide access to the 3 new pools in this magnificent resort. 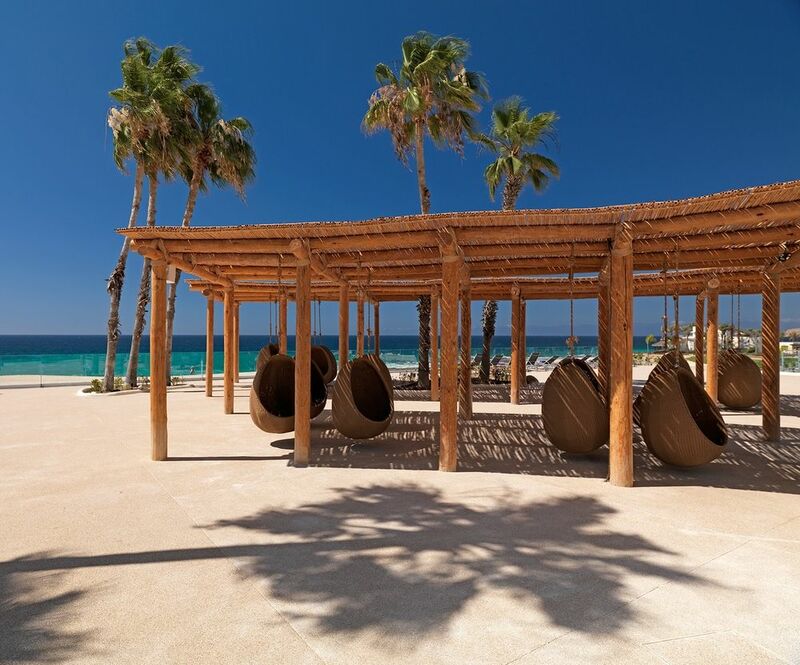 Paradisus Los Cabos offers a wide variety of activities for all ages, guest interaction and life enrichment are part of the package at this resort. 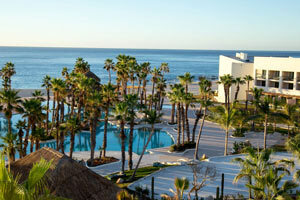 Our guest can enjoy several options including sushi workshops, tequila tastings and much more. 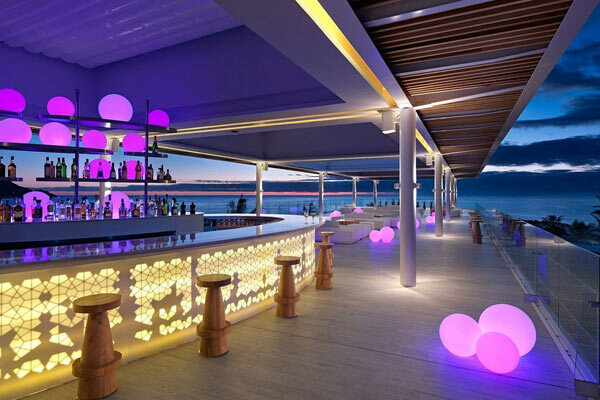 Lobby bar & chill-out Gabi Club every night of the week with themes such as Latin night, disco party, resident DJ and many more. 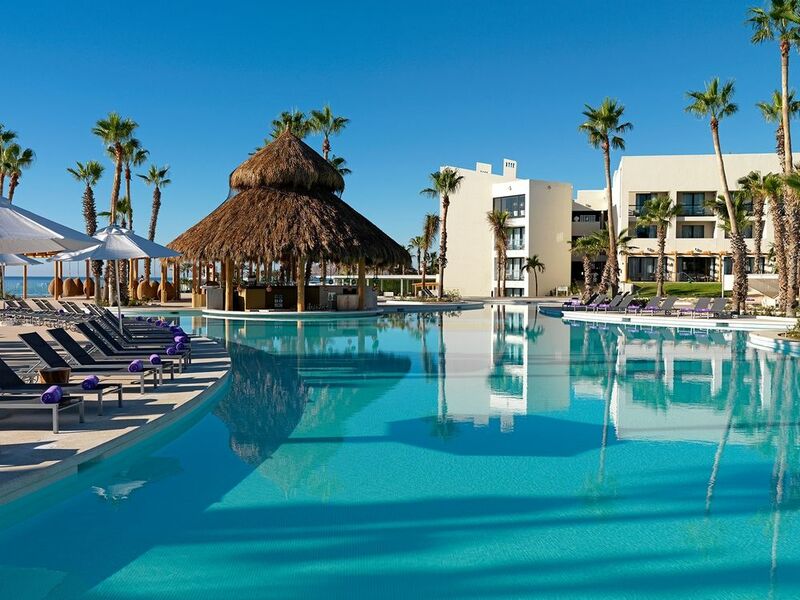 Practice your best shot at the Meliá hotels that offer golf courses. 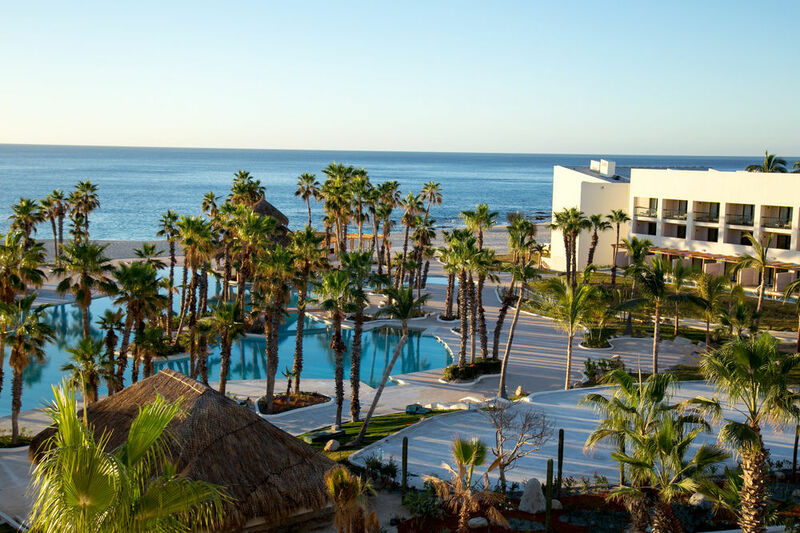 Complete your stay by practicing your favourite sport at a short distance from the hotel. 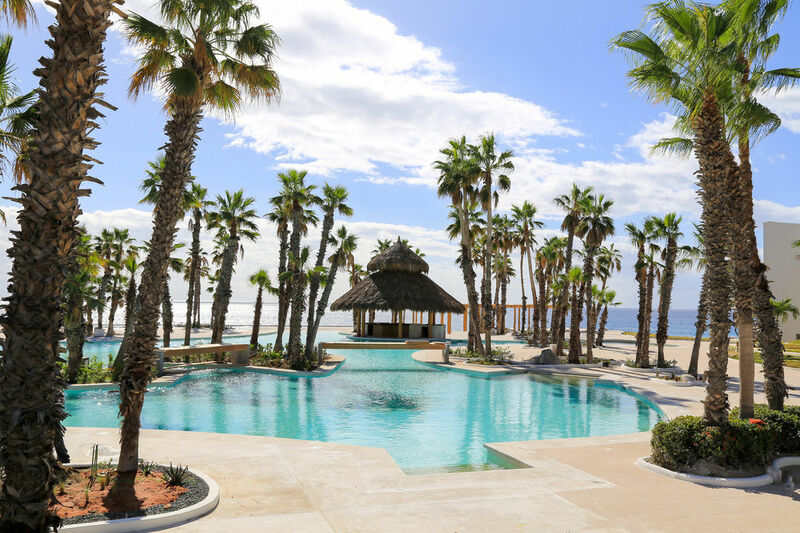 There are golf greens of several levels for the enjoyment of professionals as well as novices, where you'll be able to attend either a golf tournament or just enjoy classes at the golf club. 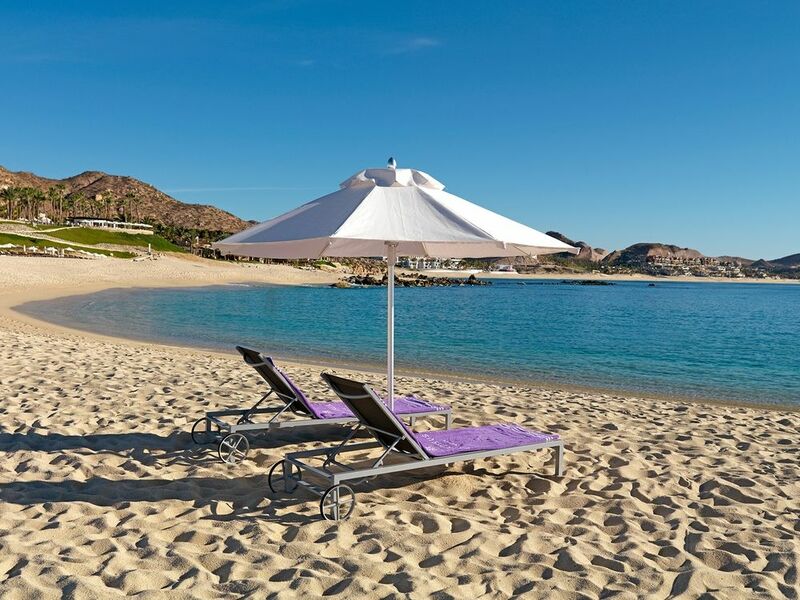 The perfect physical activity to activate your body during your holiday, and the best way to relax after a day of work. 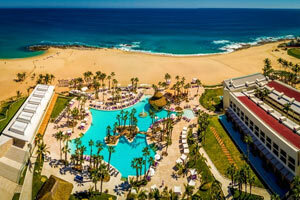 Paradisus Los Cabos is one of the premiere convention and meeting hotels in Los Cabos. 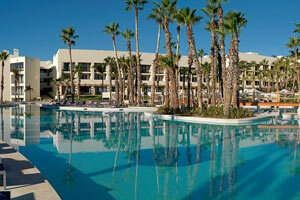 The resort host weddings, business meetings, conventions and galas.